The FRX1 and 2 are specifically designed 2' extensions that allow all previous 11'/13' feeder rods* to be extended to a fabulous 15'. 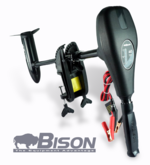 Extended to this new length you will not believe the awesome casting performance and balanced feel that is delivered. 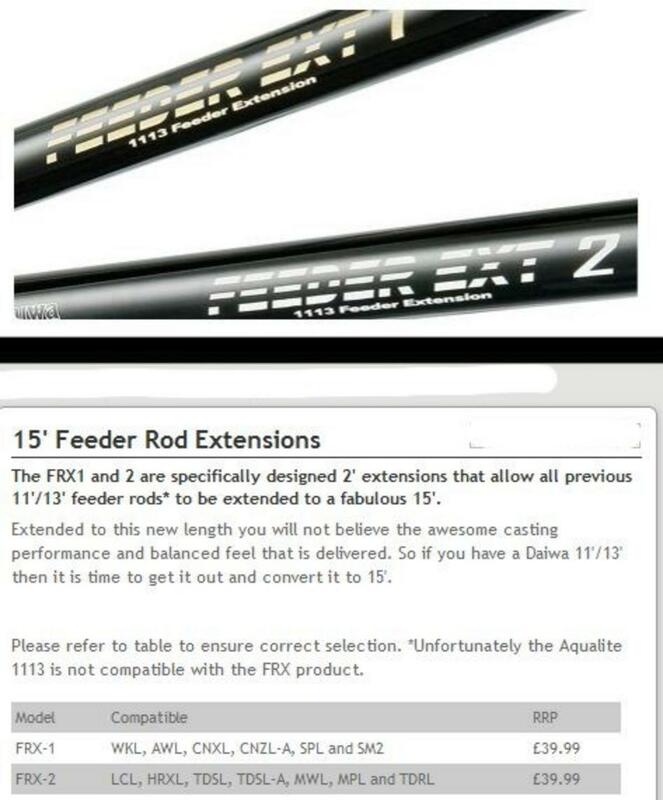 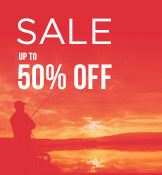 So if you have a Daiwa 11'/13' then it is time to get it out and convert it to 15'.